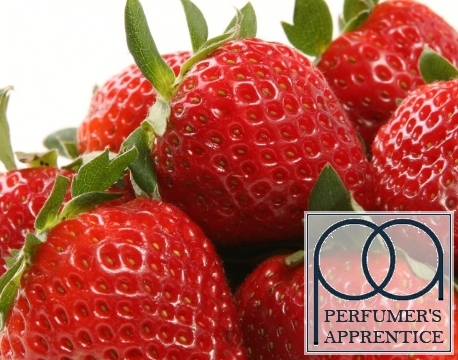 Perfumer’s Apprentice Strawberry (Ripe) Concentrate gives the authentic mouth-watering aroma of freshly picked ripe strawberries. 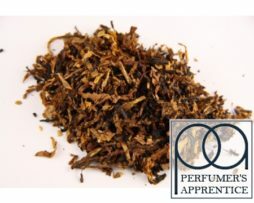 Perfumer’s Apprentice Strawberry (Ripe) Concentrate gives the authentic mouth-watering aroma of freshly picked ripe strawberries. With its lusciously soft and fruity flavour and just the right amount of sweetness, this flavour concentrate perfectly captures the unique taste of plump juicy and ripe strawberries, with many users reviewing it as being the most natural and realistic strawberry flavouring that they have tried. 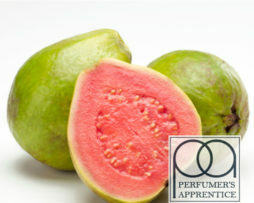 This Perfumers Apprentice concentrate is good to use just on its own, but is also an essential ingredient in a multitude of strawberry based recipes. Works good for feature in mixes. 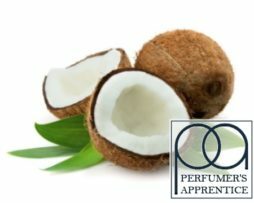 smell is on point! very nice. but the first try vaping was dissapointing. smells better than the tasting. it definitly needs to steep for mayby 2 weeks. than it gets better. needs at least 8-10%. 5% is way too low. Wasn’t impressed by this flavour at first and failed to see what all the fuss is about. But after trying different strawberries and using ripe in mixes, it has given me a huge appreciation for this concentrate. It blends so well in creamy mixes and isn’t harsh or plasticy (not a word). Bought more bottles of this and will continue to use it for the foreseeable future. 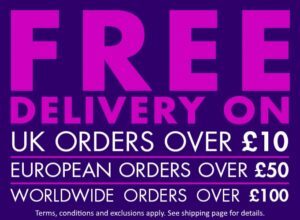 ordered 100 ml , at this price can’t do ow’t else. This is the best strawberry flavour. I’m a fan of strawberry liquids and this one is rocking. Great to mixing with other flavours like kiwi etc. one off my favs,to me smells exactly as it should,ive used this as a mix and as a stand alone and will be ordering again,as always great value from vapable. No DIY’ers kit is complete without Strawberry Ripe. Perfectly balanced and goes with anything. REALLY Ripe. Smells so nice! This is not a normal strawberry, but a ripe REAL-Like Ripe strawberry. don’t be put off by the smell, I thought this smelt way too chemically and was gonna ruin my 200ml recipe mix (It smells just like strawberries & cream, but without that nasty taste). I used this at 10% for a mothers milk clone and it’s come out amazing, even without a steep. fantastic speedy delivery and top shelf products. Lovely stuff, especially with cream. Dulls a bit when mixed with other fruits but add a couple of drops of Inawera strawberry and it comes back to life. Or just mix it with cream. Seriously good. Nice fresh Strawberry flavour on its own and superb when mixed with cream. Definitely my go to strawberry. Nice with some apple pie! awesome flavour on its own or mixed. I make sure I always have this flavour in as it’s so good. My personal favourite strawberry concentrate. Spot on smell, spot on taste Spot on name!! best fresh strawberry out their nice at 10% or mix with kiwi double ,some nice yogurt.bit of creme and boom.love it. Great Flavour! Use this a lot of the time in a lot of my recipes. Great service from Vapable as always. Best strawberry concentrate I’ve tasted. I love this strawberry, by miles the best strawberry concentrate. I’d tried another strawberry ripe brand, on this website, the one to one concentrate, never again, and let me recommend you don’t either. This one wins hands down. It’s just lovely, very real fruit taste, unlike other strawberry flavours that taste more like candy than fruit. This is great as a stand alone, recommend mix at 15% on own, also fantastic in mixes, haven’t made a bad one with this little number. Definitely recommend to everyone. Got a sort of sweet taste but its deffo the better strawberry concentrate I’ve tried. Good for mixing with a cream or custard. It’s a ‘real’ strawberry, you have to use it in certain blends to get the best from it. Nice with the sweet cream flavour. Is used this in unicorn milk clone and it taste great nearly as good real stuff. Too many strawberry concentrates taste like candy but this one tastes near enough like the actual fruit. More of a fresh strawberry taste than the other candy-style flavours. Tastes really nice on its own or with a vanilla/cream concentrate. Proper in your face strawberry taste, As Ashley says “think Wimbledon not strawberry laces” and you wont be far wrong..the tang makes this possibly an ADV without the sickly candy taste and the best thing its shake and vape. excellent mixer too. Real strawberry taste, great shake and vape with bavarian cream, perfect while waiting for other mixes to steep. Lovely Strawberry, probably the best i have tasted, goes well with Menthol, custard, blackckurrant ect! Great service from Vapable as usual. lovely sweet flavour, mixed at 15%, goes well with bavarian cream. Natural strawberry taste, savory and sweet. Not a strawberry candy type, think Wimbledon not strawberry laces! 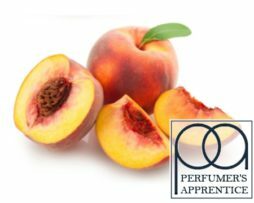 Nicer, to me, than the Perfumers Apprentice standard strawberry. Does not have that drying after taste. I do find it slightly sickly after a while as a standalone.